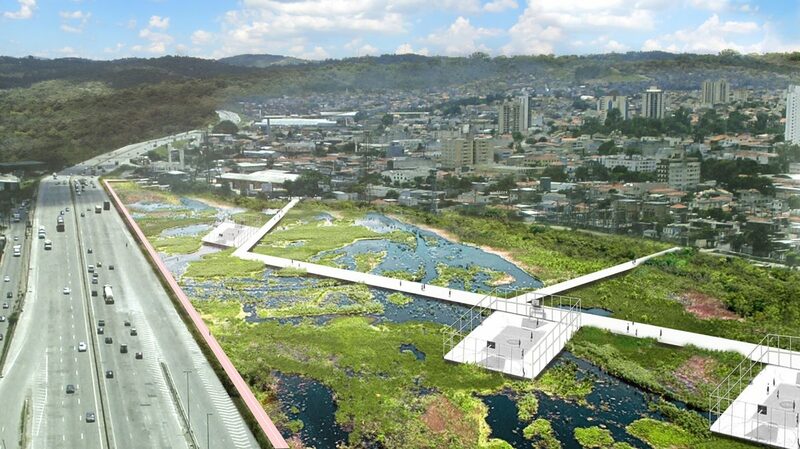 In collaboration with IABR- , FABRICations developed a new socio-economical strategy for the city of São Paulo (Brazil). 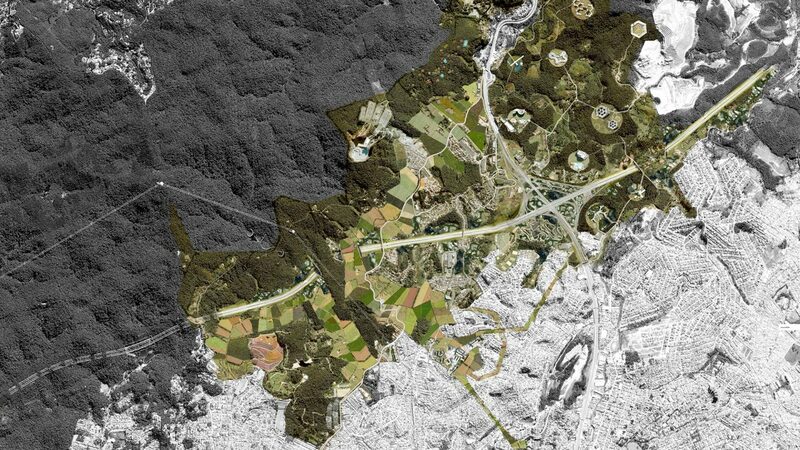 The aim of the project was to empower collaboration between stakeholders and develop a spatial solution, in order to activate the undergone potential for public life of the reserve of Serra da Cantareira. The aim is to develop an area whose ongoing narrative relates to opportunities. 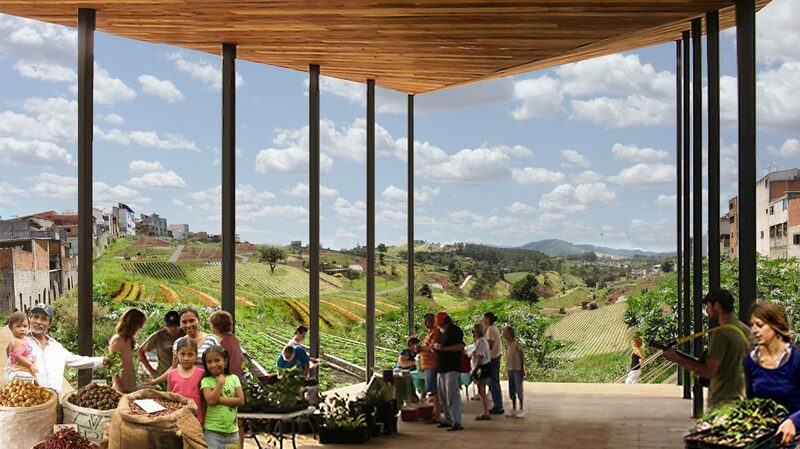 This involves identifying new value chains that naturally generate spatial qualities. 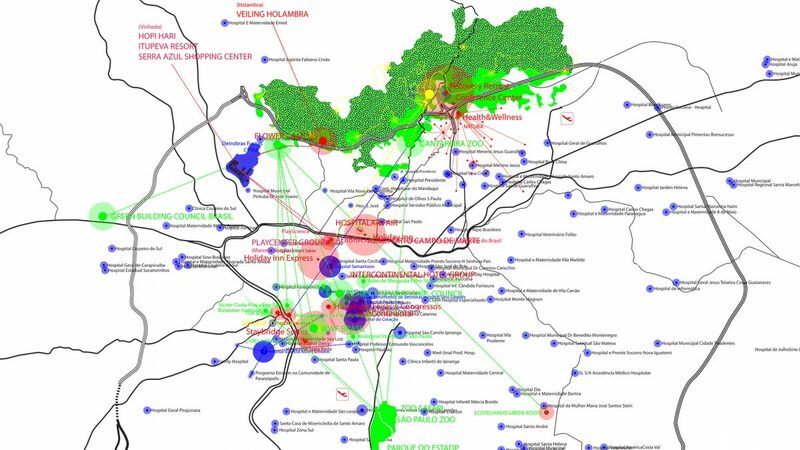 The starting point for this innovative approach to spatial design aims to create alliances by identifying actors with shared interests, and cross-linking common goals through various levels of scale. All possible actors in the metropolitan region, city district and city neighborhood are simultaneously considered. Any individual, association or enterprise can participate, provided there is a willingness to co-invest with knowledge, time, energy, charisma, or money. 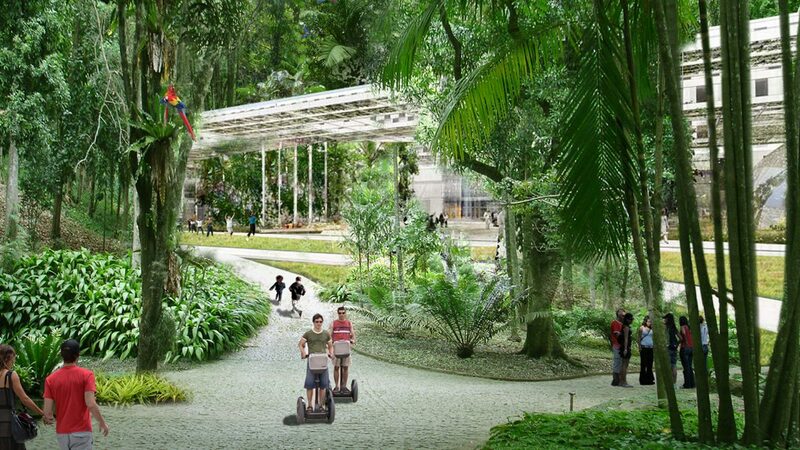 Departing from an alliance based on leisure, this approach leads to a map of opportunities, which is worked out in five sub-themes: the Expo / Theme-park, business and leisure, the adventure park, the sports cluster and the health park.